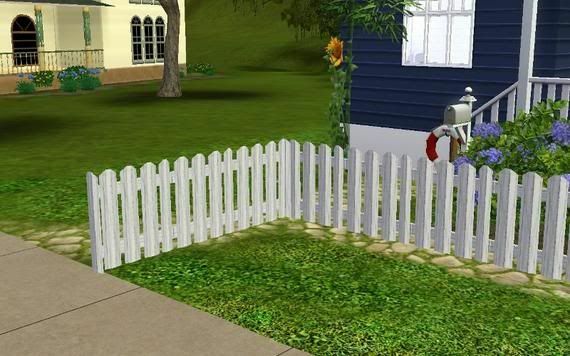 A cute fence. 1 channel. Found in build mode/fences. Enjoy!